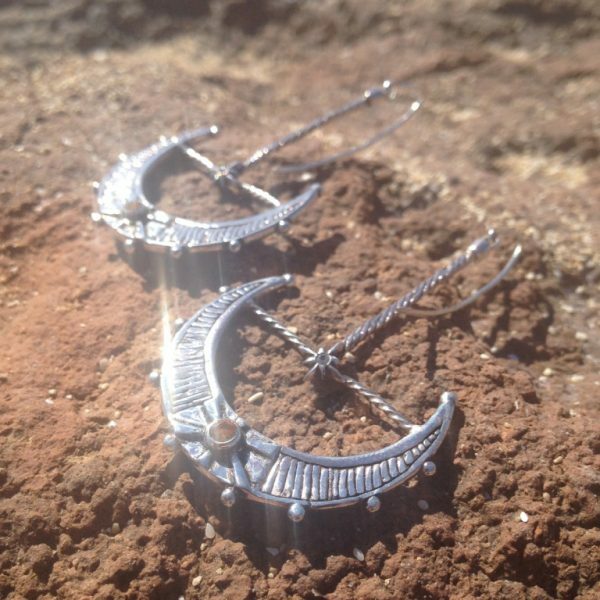 The Aurelia moon earrings are inspired by the many ancient practices of sun and moon worship, reminding us to look at the importance of matter much bigger than ourselves. 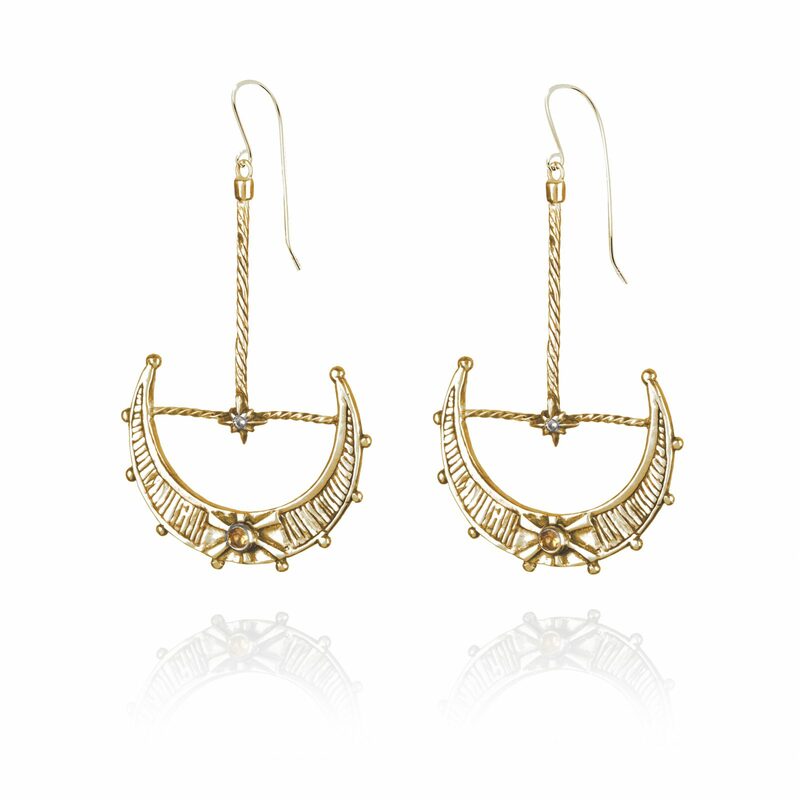 AURELIA; A Roman family name which was derived from Latin aureus “golden, gilded”. 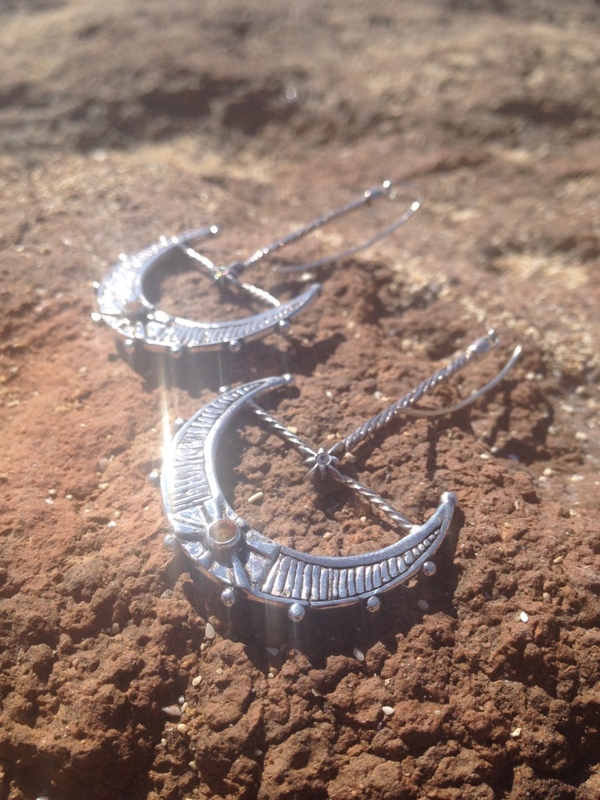 The Aurelia moon earrings are inspired by the many ancient practices of sun and moon worship and represent the greatness of our sun, moon and stars. A reminder to look at the importance of matter much bigger than ourselves. 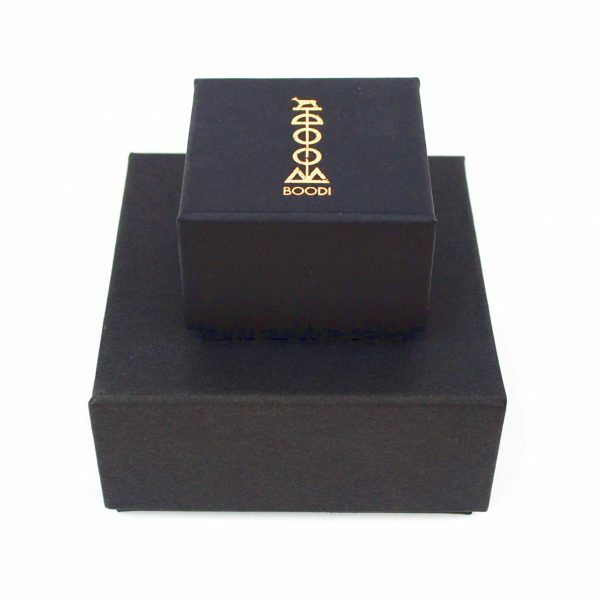 Boodi jewellery is committed to ethically sourcing all of its materials. To release a talismanic energy, it is important that each amulet is positively charged and comes from a place of peace and positive intention. The metals are recycled so that no unnecessary mining has taken place, which can be harmful to the environment. Each gemstone is sourced from mines where working conditions for the miners are as safe and environmentally friendly as possible, with no child labour. We work closely with our suppliers to maintain an ethical and sustainable brand and our suppliers work closely with the gemstone miners. The citrines and white sapphires are traceable to mines in Sri Lanka. Returns are accepted within 7 days of reciept. 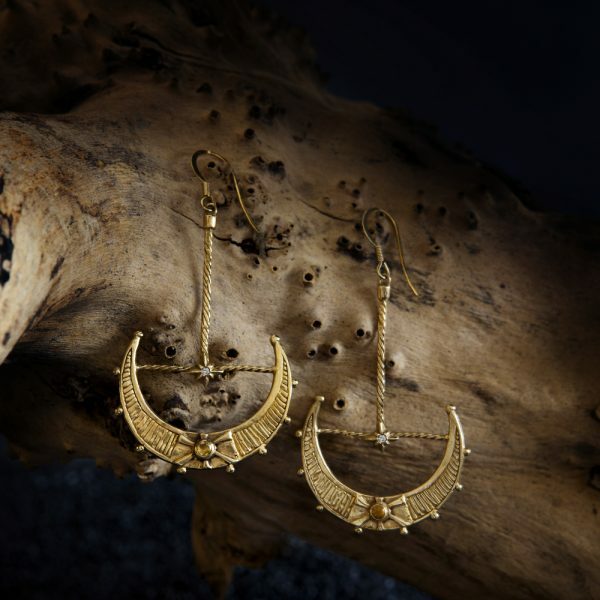 The Aurelia moon earrings are carefully hand carved using the lost wax process and cast from recycled sterling silver with a high quality 24 karat gold plate. Recycled sterling silver, bronze and solid gold options are also available. If you are having trouble finding them in our shop do contact us for more options. 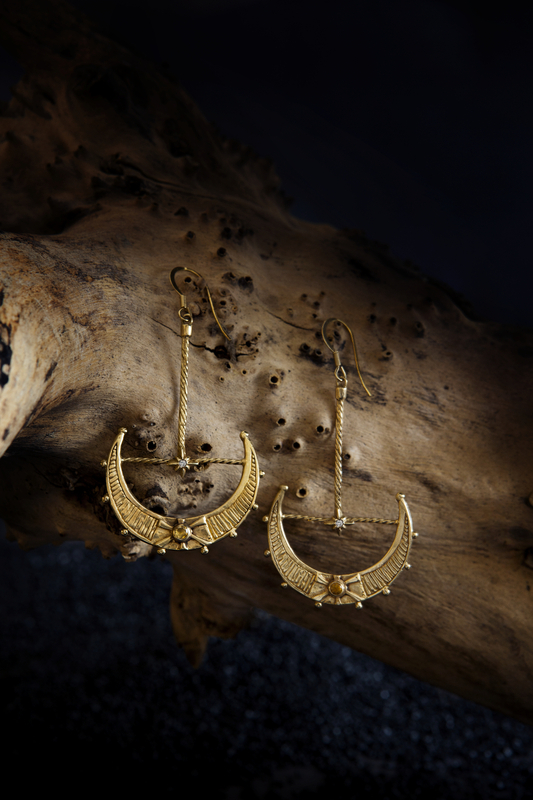 The Aurelia moon earrings are carefully hand carved using the lost wax process and cast from recycled sterling silver with a high quality 24 karat gold plate. 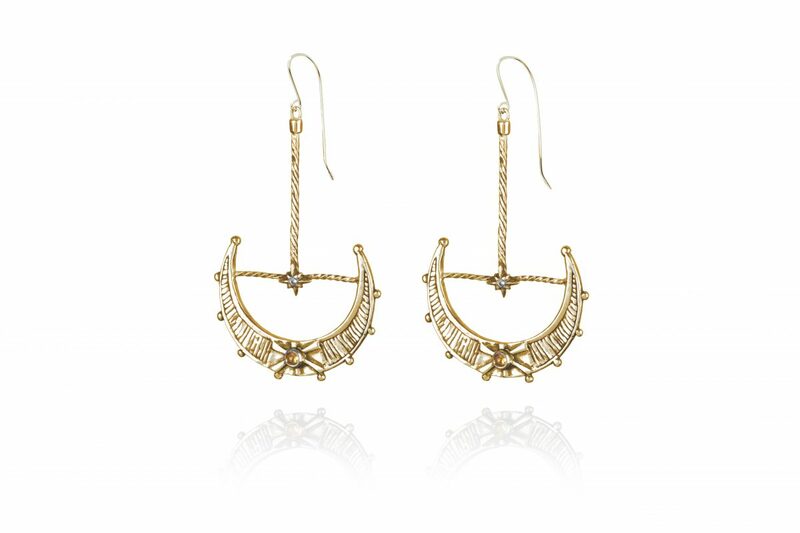 The earwires are made from 9k gold.